Buy your Tupperware in Singapore easily! 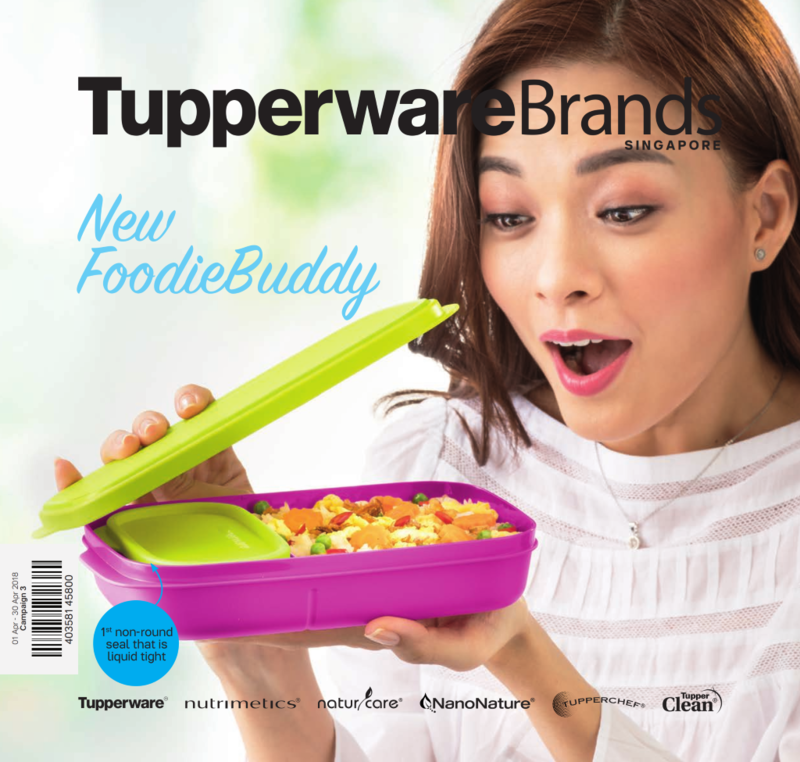 Here’s the latest Tupperware Singapore catalogue for 1 April to 30 April 2018! Download the April 2018 Tupperware Catalogue here!